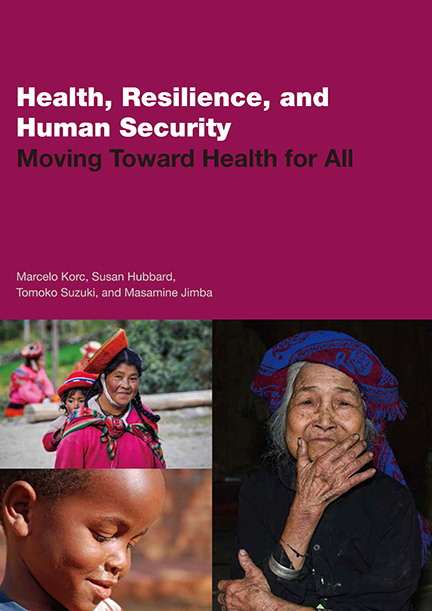 This report for experts in the health and development fields explains what a human security approach is and shows how to build and sustain health resilience at the individual, community, and institutional levels as a path toward health for all. Navigating Change was prepared for the ASEAN-Japan Ministerial Meetings to propose ways in which strategic partnership between ASEAN and Japan can both contribute to a more stable and prosperous East Asia and help support more effective global governance. At a time when the world is grappling with a refugee crisis, JCIE’s new volume analyzes migration trends and policies in Asia and explores the role of civil society in protecting migrants in the region. Search all of JCIE's available online research in .pdf format by keywords. A newsletter providing information on trends in Japan's nonprofit sector. An inventory of multilateral meetings on Asia Pacific issues.